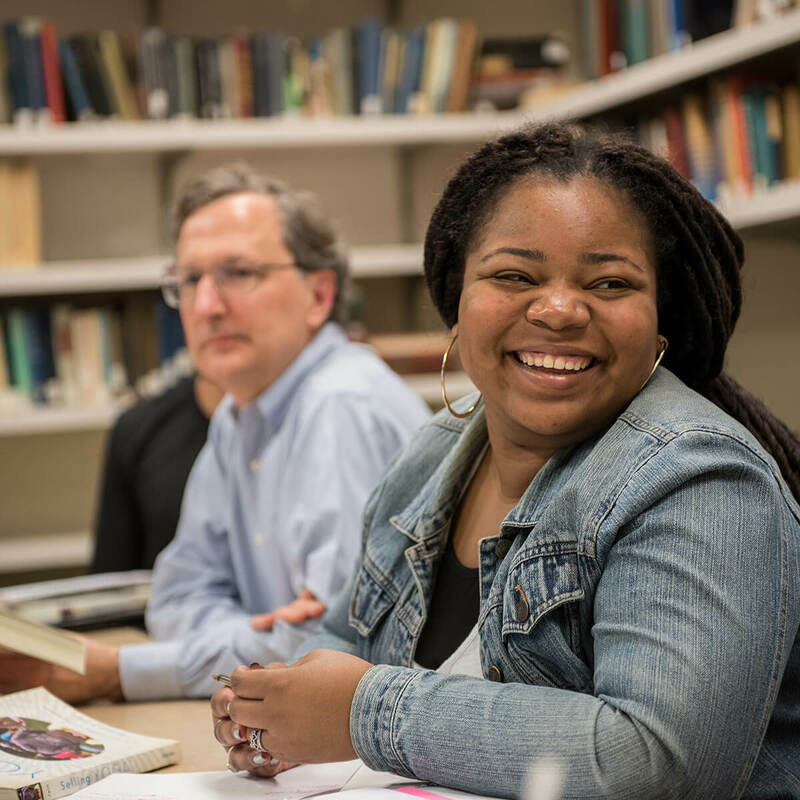 Team-taught classes that take you off-campus to learn at the source, Denison Seminars happen where learning in the classroom and study abroad intersect. Students have traveled to Cuba, Berlin, The Netherlands, New York, Canada and many other places with Denison Seminars. What is a Denison Seminar? Spring 2018 Denison Seminars include "Wicked Problems", "Global Health", "Queering the Archive" and "Children, Families, & the Welfare State". Denison Seminars Fall 2017 "Looking for Richard III," "The Nature of Numbers," "African and Diaspora Communities," "Shakespeare by the Sword." Denison Summer Seminars 2017 include "Art and Architecture of Rome", "Martinique", "Culture and Art of Sri Lanka", "Commerce in Context" and more.